A simple search reveals the OSI mark is widely referenced and used. 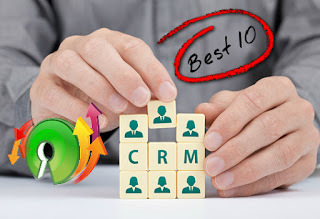 Y Patrick Masson Sent email to those listed on website. Followed up via Coverly Twitter account. Masson Sent email to those lites on website. Also notified via Twitter account. Open GApps Effort to script the automatic generation of up-to-date Google Apps packages. Y Patrick Masson Notice logo updated. Masson response to reply from initial email. We Are Open Source initiative to promote the use of open-source solutions in different fields Y Patrick Masson Sent email Oct 11, 2016. Opening Doors Website developed to complement annual Bristol Doors Open Day event, allowing residents to discover some of the city’s most fascinating buildings. Y Patrick Masson Sent initial email on Sept 13, 2016. Response received Sept. 16 stating the page is old and is under redesign (including logo). Masson followed up Sept 19 w/thanks and that we will check back. 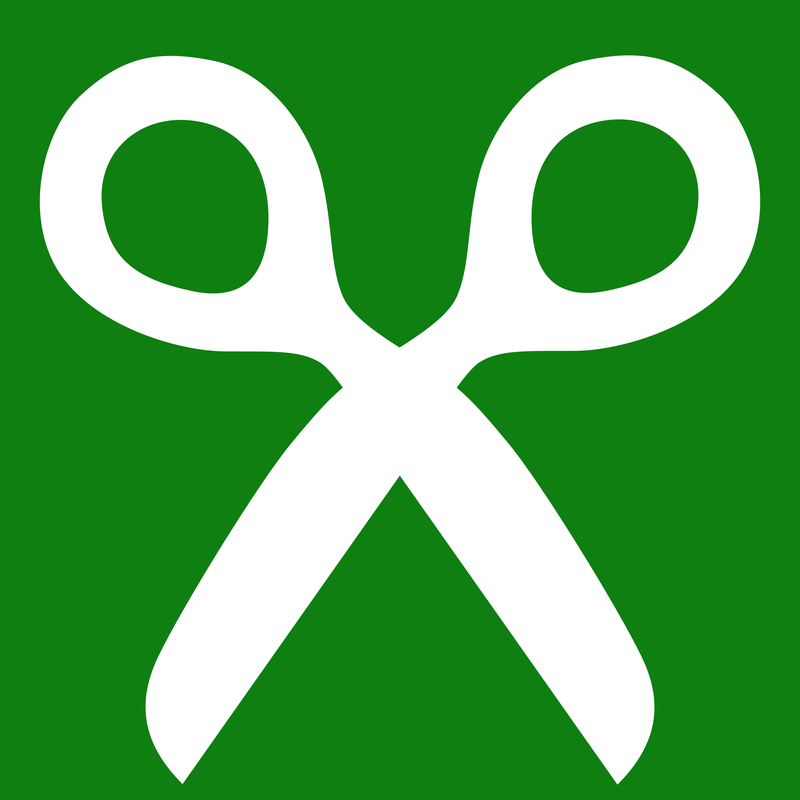 OpenExpo Annual Conference on FLOSS and Open World Economy in Madrid aims to disseminate, present, discover and evaluate solutions and industry trends offered by the Open Source & Free Software and Open World Economy. Y Italo Vignoli The logo has been updated. Wunderbar IoT Starter Kit Yes, email sent. Jens Wirth via osi@ Board requesting to examine the product and packaging and also looking for the software. OpenCV OpenCV uses the OSI logo in it's own. Yes via web form and email. Pmasson pending: Reached out to OpenCV, following up. http://www.libelium.com/wp-content/themes/libelium/images//content/development/developers/github_portada.jpg Yes pmasson Image updated to remove OSI Logo. 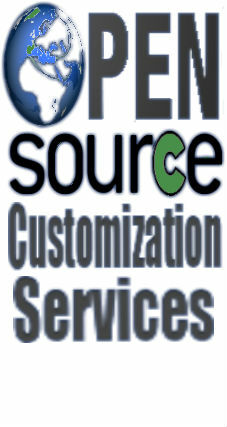 Open Source Customization Services Site offering software development for opens source tools. Many: 1. 2. 3. 4. 5. Y, pmasson on 8/1/15 P. Masson Pending: removed all but one. 6/3/15: Signed up to access source & license. Plone Intranet.com/ Y Patrick Masson Sent tweet to @ThePSF about the image. Followed up with Guido A.J. Stevens at cosent.nl to suggest modifications. Plone Internet followed up to say they would adopt our suggestions. Comodo / mydlp.com Y Patrick Masson Sent First letter to general counsel and various other contacts. Followed up on 3/13/15 with voice mails to Patricia Forsythe (Gen Counsel) and Christopher Morcello (Dir. Marketing). N Patrick Masson Sent note to board. Reddit N Patrick Masson Sent note to board. OpenMEAP claims to be “distributed under an open source license”. The license text, however, in section4/5 it imposes several additional restrictions, e.g. in section 5 it says “You may not modify, de-compile, or reverse engineer the OpenMEAP Software”. Y Simon Phipps P. Masson sent 1st stage email, added to their forum, and posted issue to GitHub. Technology Services Group TSG is using the OSI logo in association with software that is not distributed with an approved OSI open source license. Y Karl Fogel via board list P. Masson sent 1st stage email. Open Source Software for South Africa Y Patrick Masson P. Masson sent 1st stage email. Qabel Qabel is a free, open-source (not in accordance with the OSI) and expandable platform. Qabel is alpha. Use of the phrase "open source" to describe the software (which is not distributed with an OSI approved license. Many P. Masson sent 1st stage email. The Open Source The Open Source is a performance space, music venue and workshop hub bringing life back into an empty space in Belfast's Cathedral Quarter during the annual Cathedral Quarter Arts Festival. Use of the phrase "open source" to describe the a cultural event. Y Keith Howe P. Masson sent 1st stage email. B3 Innovations B3 Innovations using the logo and not even an Open Source product Y Wiki comment P. Masson sent 1st stage email. Open Source Consulting Google+ site for http://www.attuneinfocom.com/ N Jim Jagielski Emailed and asked to stop copied DLA Piper. Jarvis Fabrication Professional, affordable mobile welding located in Gatton. N Masson Contacted through mailing list. Reviewed by legal - does not seem to infringe. Open Source Initiative bridge the gap between the limited technology and information that is accessible to students, parents and educators, and the greater resources available to the technology world at large N Masson Might make a nice chapter. Santi free, open source web antivirus N Board agreed to extend a consent agreement, drafted agreement for legal review. Twitter Open Source Open Programs at Twitter. Unfortunately I must report, it is the conclusion of the OSI Board and our Trademarks Committee that the Infosearch design is confusingly similar with the OSI's Keyhole Logo. In addition, as InfoSearch provides services for and within the technology sector, we would not be able to provide a Consent Agreement. N Interestingly they are using the logo with the circle R.
Non-Profit Open Source Initiative: http://nosi.net/ Labeled as "A Project of Aspiration" The Non-Profit Open Source Initiative is a program to educate nonprofit board members, managers, and technology staff about the pro's and con's of open source software. 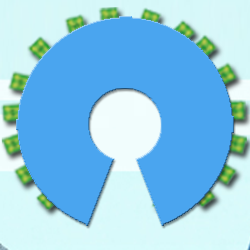 While not using the OSI logo, they do use the "Open Source Initiative" in their name. http://www.eucalyptus.com/cloud-topics/open-source-initiative Eucalyptus is open source private cloud software that supports industry standard AWS APIs and creates cloud resources for compute, network, and storage. While not using the OSI logo, they do use the "Open Source Initiative" in their promotional materials. http://www.architexa.com/learn-more/open-source documents large/complex codebases. While not using the OSI logo, they do use the "Open Source Initiative" in their promotional materials. http://www.ggasoftware.com/opensource/ Provides services in software engineering, algorithm development, and knowledge management. While not using the OSI logo, they do use the "Open Source Initiative" in their promotional materials. 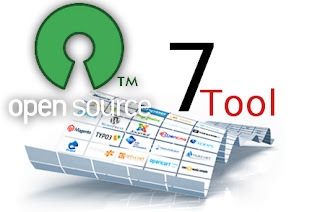 to publish, discuss and release their open source tools, scripts and utilities for managing or operating Cisco network equipment While not using the OSI logo, they do use the "Open Source Initiative" in their promotional materials. http://www.cdnee.org/component/content/article/1-latest/231-call-for-members-of-open-source-initative.html To promote FOSS; Capacity-building of "Young Greens" and Develop FOSS tools for Young Green activism While not using the OSI logo, they do use the "Open Source Initiative" in their promotional materials. https://www.assembla.com/spaces/Nordic-SDI-Initiative/new_items "The Nordic Open Source Initiative Network" (NOSIN) is a forum for general cooperation on open source software used in national spatial data infrastructures in the Nordic countries. http://commons.wikimedia.org/wiki/File:Open_Science_Logo.jpg Various user uploaded images uploaded with various licenses. Simon arranged for a business contact who knows the organisers of http://opensourceawards.org to speak with them and explain the problem with their use of the OSI logo and they have now changed their graphic as you can see.